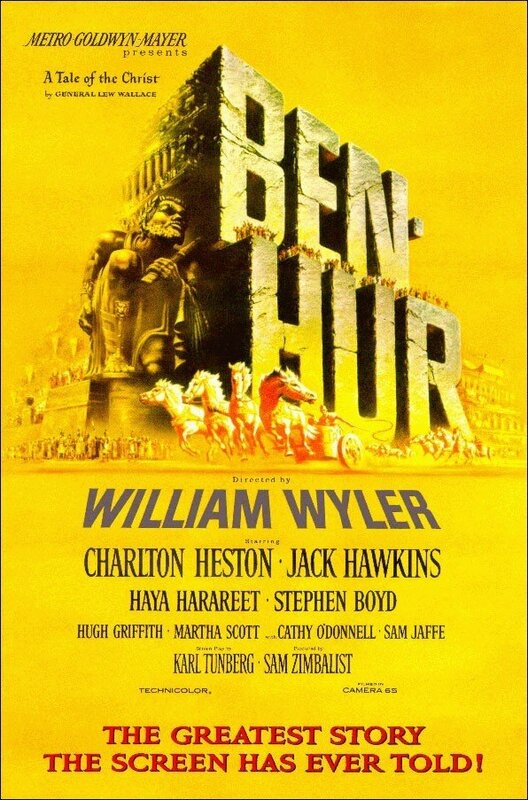 BEN HUR ranks among the most honored of films, taking 11 of 12 Academy awards. 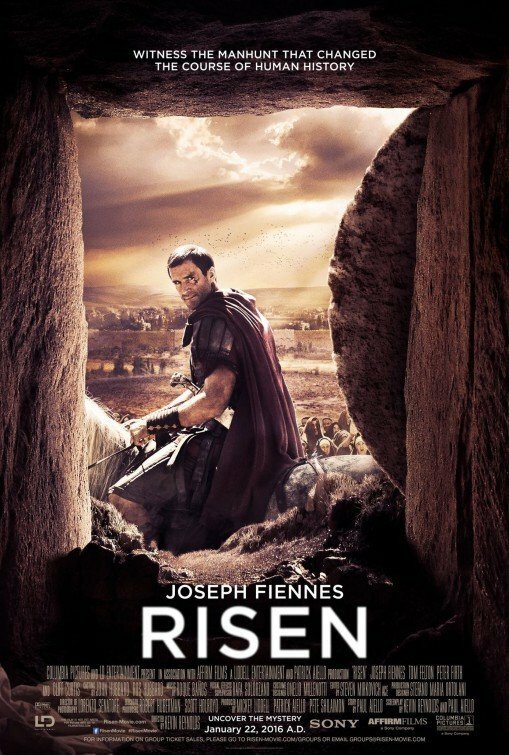 This beautifully crafted film begins with the birth of Christ and demonstrates a journey of faith of one man, Judah Ben-Hur, who goes from prince to prisoner to champion charioteer to Christian. 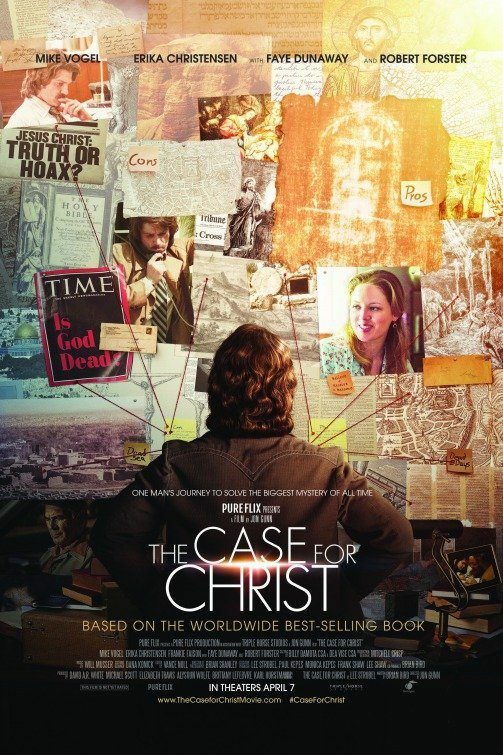 This is a film that every family should see and cherish as a defender of faith and Christian values. 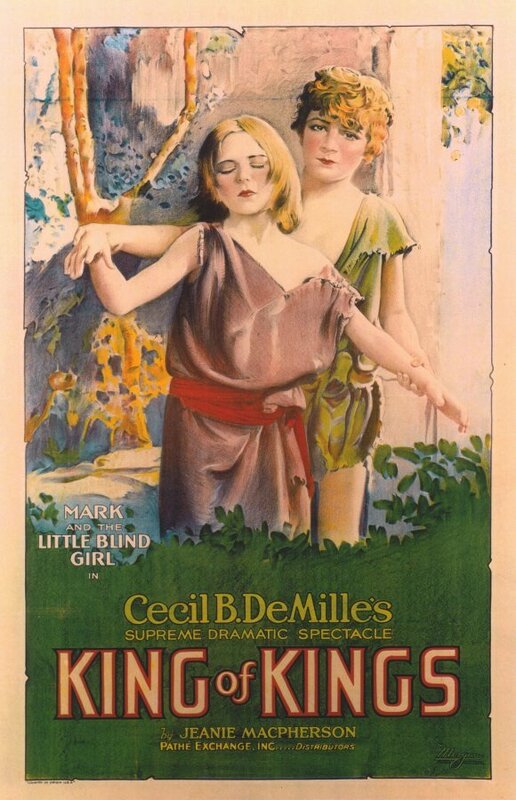 Cecil B. DeMillie’s silent film epic of the last week of the life of Jesus. 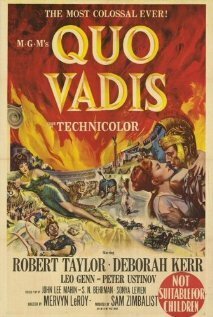 QUO VADIS is an epic presentation of the conflict between the paganism of Nero’s Rome and early Christianity, in a story involving a Roman general who falls in love with a Christian woman. 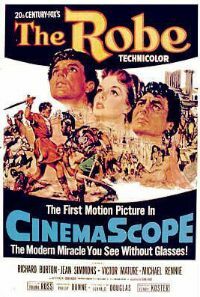 This profound story of Christian martyrs is one of the all-time great epics, but it does contain carefully presented images of Christians being killed for sport in Nero’s Coliseum and thus needs a slight caution for young children. 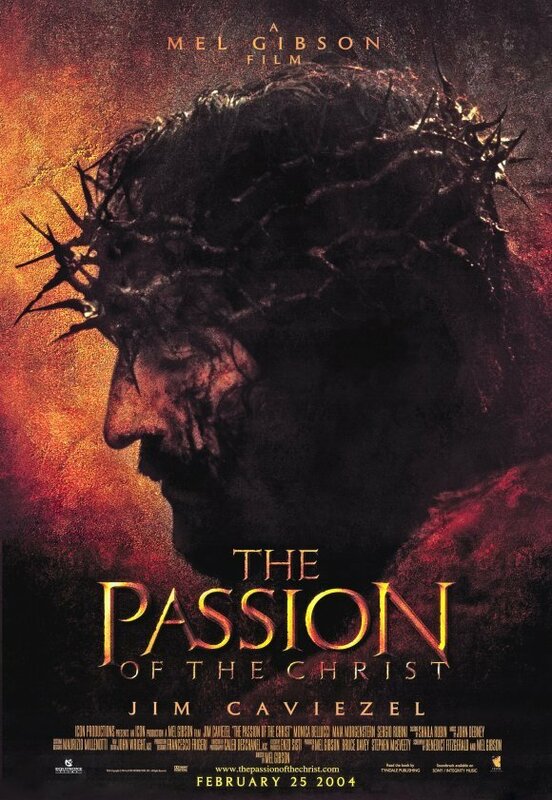 THE PASSION OF THE CHRIST, Mel Gibson’s masterpiece, covers the time period from the Garden of Gethsemane to the Cross and beyond. 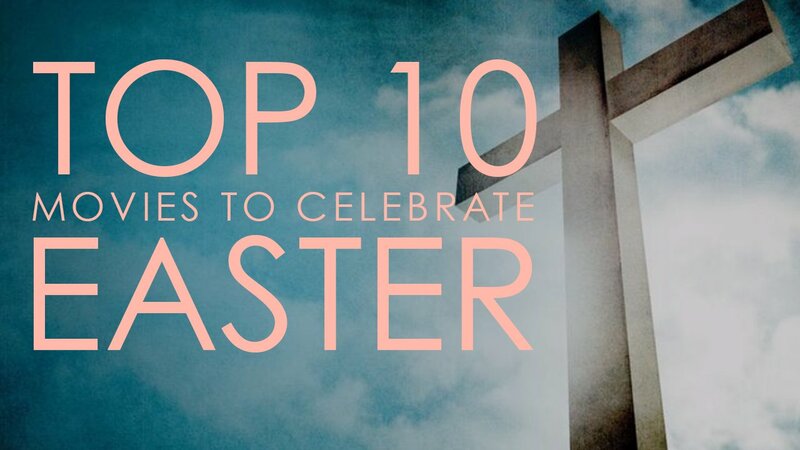 The movie goes beyond most Passion Plays to highlight in stark, dark, and intense terms the spiritual warfare raging around Jesus Christ during His Passion. 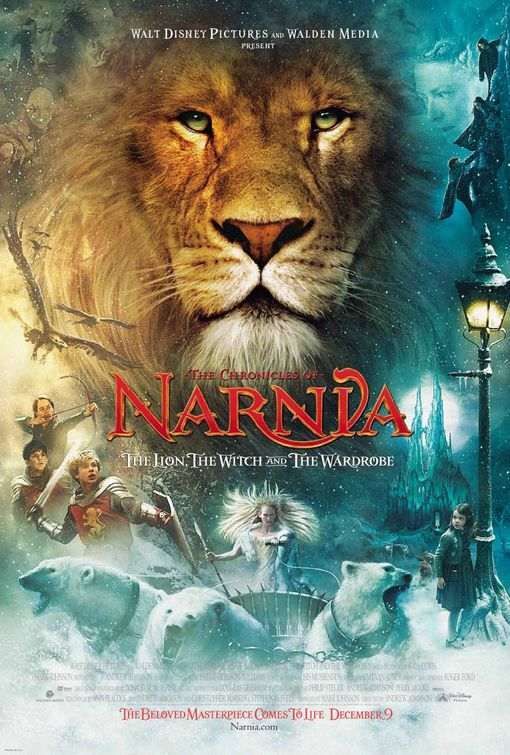 It is a must-see movie, beautifully directed and powerfully acted. 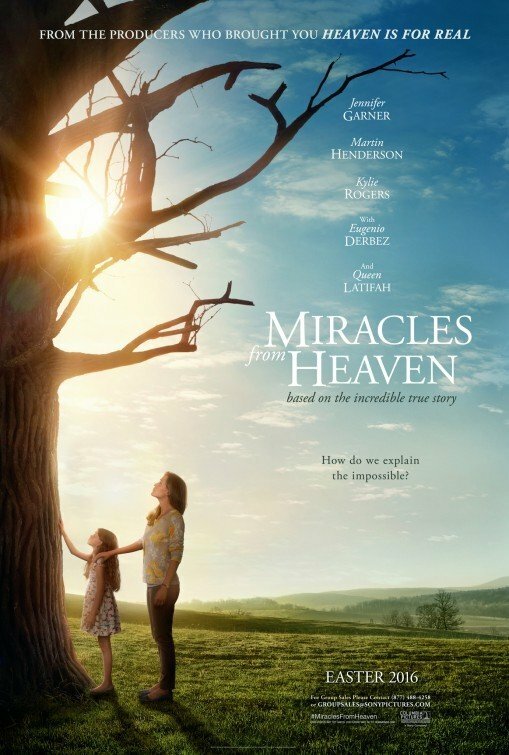 MIRACLES FROM HEAVEN is a heartrending, faith-affirming drama about the true story of a 12-year-old girl suffering from a very serious medical disorder. The cast and the filmmakers do a beautiful job making this story come alive. 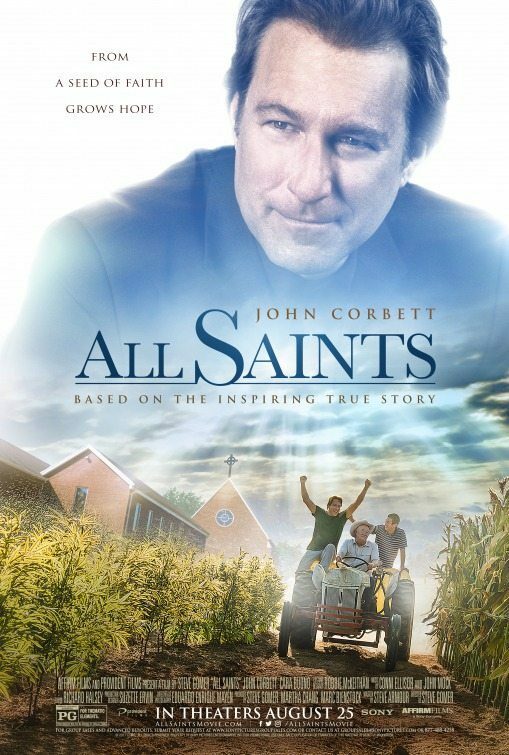 ALL SAINTS is a powerful story, very heartrending and entertaining, about a pastor who hears from God and does the right thing in spite of opposition. ALL SAINTS is one of Sony Affirm’s best movies and is based on a Kairos Prize finalist script.